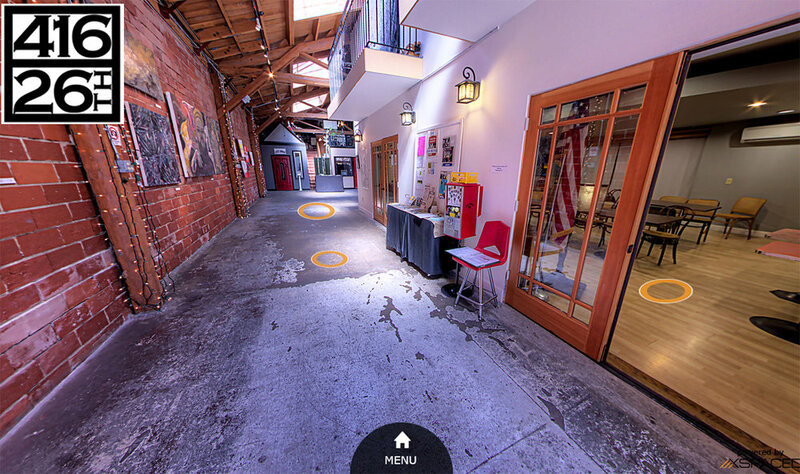 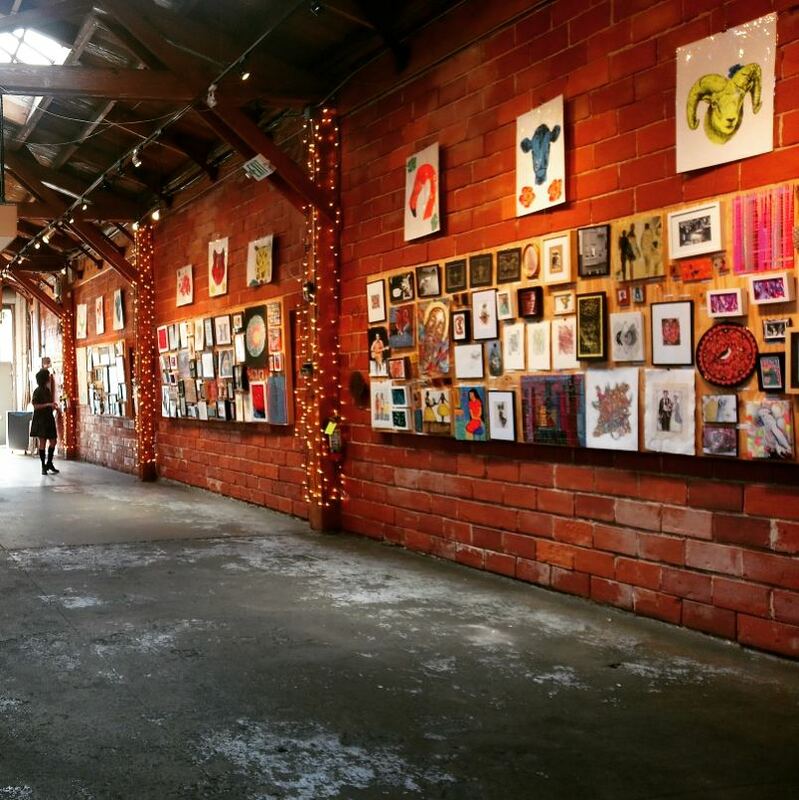 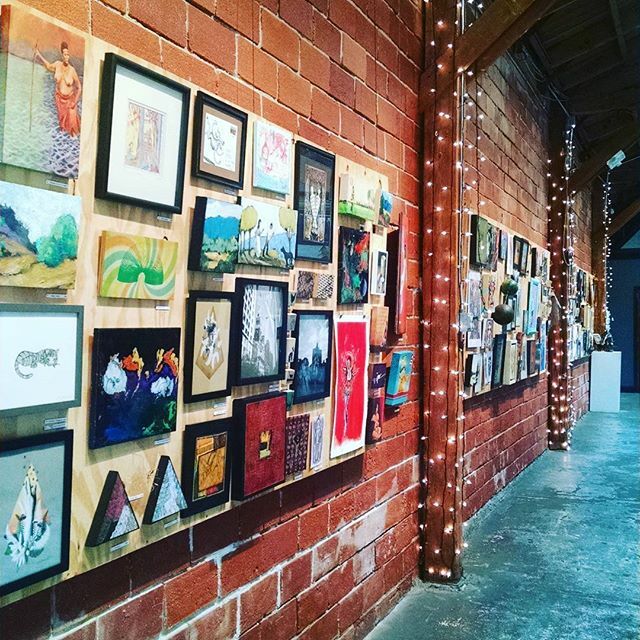 Warehouse416 is a family owned and operated Gallery and Event space. 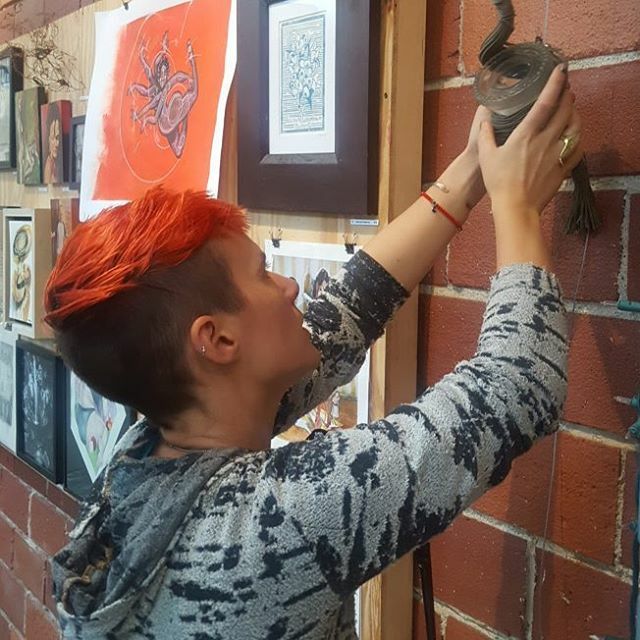 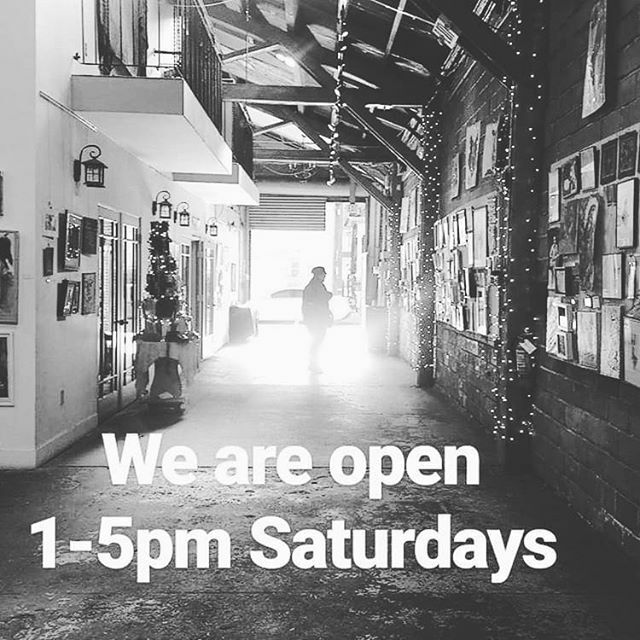 We provide a warm and inviting atmosphere for the general public to enjoy every First Friday, showing artwork by local artists and hosting a variety of local vendors. 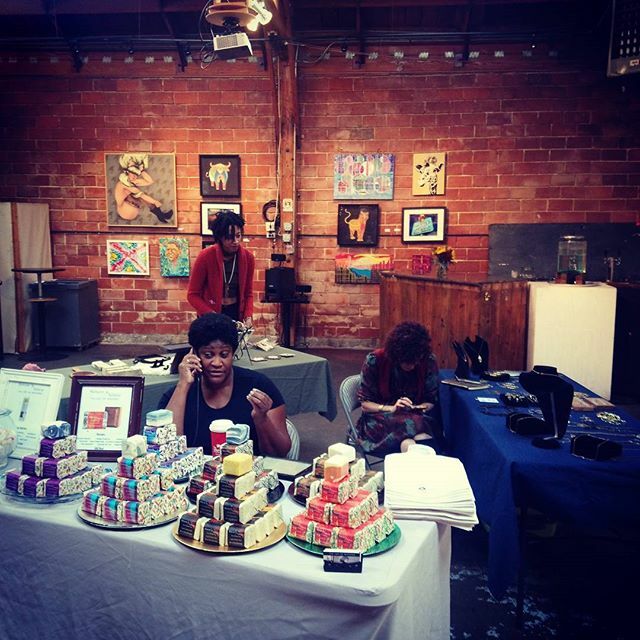 Our space is also available to rent for workshops, meetings and celebrations.